A Texas Driving School that is Both Flexible and Comprehensive. Are you an excited teenager, looking to get behind the wheel for the first time? Or are you an adult needing to wipe a ticket from your record? Perhaps you're simply just being proactive, and searching for a defensive driving course to invest in. No matter the reason, DriversEd.com has training that meets your needs. Students may opt to enroll in an instructor-led course for a more one-on-one training approach, or take our online course to custom-fit your learning experience into your busy schedule. In all, we've taught more than 11 million students how to be better drivers. DriversEd.com has training that meets your needs. 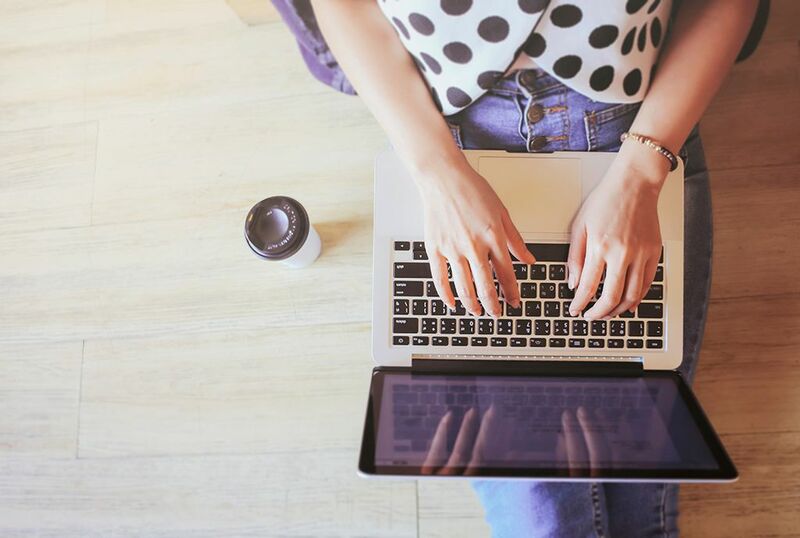 Students may opt to enroll in an instructor-led course for a more one-on-one training approach, or take our online course to custom-fit your learning experience into your busy schedule. In all, we've taught more than 11 million students how to be better drivers. Teaching Better, Safer Teen & Adult Drivers. Distracted driving incident rates are on the rise. Inattentive driving caused more than 80,000 collisions in Texas in 2016 alone. According to a report by the National Highway Traffic Safety Administration, 94% of collisions are caused by driver error. As the No. 1 driving school in Texas, we go beyond merely teaching road signs. The key to safe driving is understanding the rules of the road and the consequences for not following them. Drivers education is only the start; DriversEd.com is a full-service driving school in Texas, offering the courses adults need to get a license or improve their driving record and their defensive skills. With unlimited access to course material, practice tests for teens, educational content and even games, you'll know more about keeping yourself safe on the road than you would with any other driver's school. Are you an excited teenager, looking to get behind the wheel for the first time? Or are you an adult needing to wipe a ticket from your record? Perhaps you're simply just being proactive, and searching for a defensive driving course to invest in. No matter the reason, DriversEd.com has training that meets your needs. Students may opt to enroll in an instructor-led course for a more one-on-one training approach, or take our onluine course to custom-fit your learning experience into your busy schedule. In all, we've taught more than 11 million students how to be better drivers. As one of the first companies to put traffic school and drivers education online, we know what a powerful tool online learning can be. Students may also take advantage of our online practice tests to better prepare them for their drivers test. But if online learning isn't for you, DriversEd.com's Texas driving school has you covered with instructor-led classes. And unlike online-only driving schools, we also offer in-car driving lessons with patient and professional instructors. 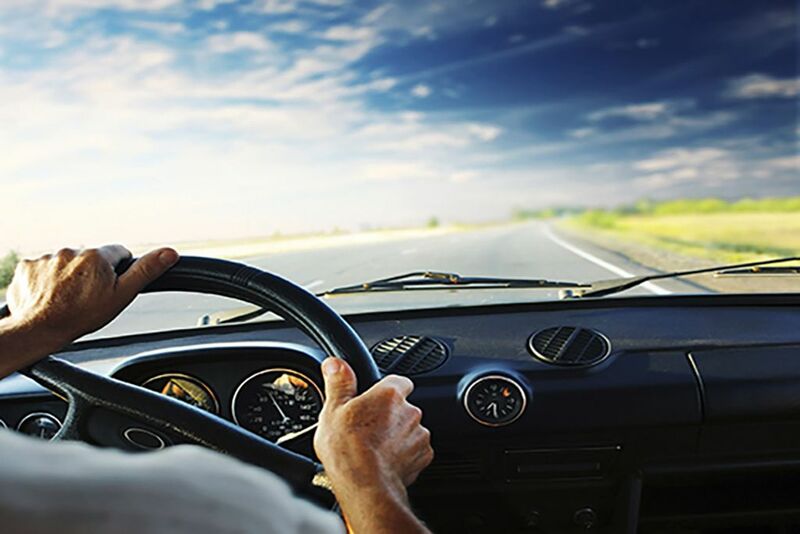 With 25 years of instructional driving experience, we offer the most up-to-date safe driving skills and are approved by the Texas Education Agency and licensed by the Texas Department of Licensing and Regulation. we know what a powerful tool online learning can be. Students may also take advantage of our online practice tests to better prepare them for their drivers test. But if online learning isn't for you, DriversEd.com's Texas driving school has you covered with instructor-led classes. And unlike online-only driving schools, we also offer in-car driving lessons with patient and professional instructors. 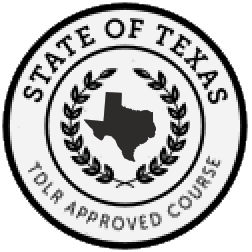 With 25 years of instructional driving experience, we offer the most up-to-date safe driving skills and are approved by the Texas Education Agency and licensed by the Texas Department of Licensing and Regulation. Drivers Training That Saves You Money. Best of all, DriversEd.com saves you money. First, you can start most of our classes for free, from teen drivers ed to defensive driving and adult courses. This gives you the confidence that our economical online courses meet your learning style. Second, the classes from our Texas driving school come with a money-back guarantee — we're not satisfied until you are. Lastly, completing a defensive driving course could save you 10% off your auto insurance, putting money back into your own wallet. Best of all, DriversEd.com saves you money. First, you can start most of our classes for free, from teen drivers ed to defensive driving and adult courses. This gives you the confidence that our economical online courses meet your learning stule. Second, the classes from our Texas driving school come with a money-back guarantee — we're not satisfied until you are. Lastly, completing a defensive driving course could save you 10% off your auto insurance, putting money back into your own wallet.